If you aren't able to make the background transparent for the 1:1 scale GIF needed for the skyscraper diagrams, you can instead color the background area green. Then when uploading the file select "Convert green to transparent" and the green area of your drawing will be made transparent. Important: A very specific shade of green must be used. It has an RGB value of 000-255-000. For example, the image on the left will be converted to the image on the right. 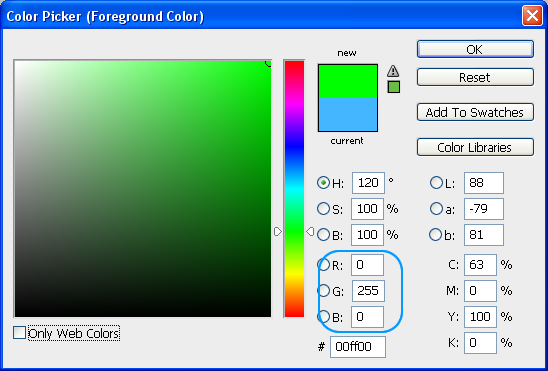 Set the shade of green appropriately in your graphics program. 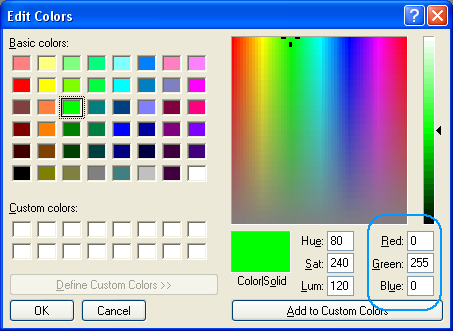 When uploading the file to the website, select "Convert green to transparent." Last edited by Dylan Leblanc; Jan 11, 2017 at 11:06 AM. Cool. Very useful for illustrators who are unable to do so in their graphics software or are unsure of how to do so. This is really nice guys. Thanks for making this an option. For some reason my diagrams keep being uploaded with the green background, even though I'm doing the 000-255-000 thing and clicking the convert green to transparent. Not sure what to do about it.